"The wages are just chump change,” says freelancer Rebecca Hussman. 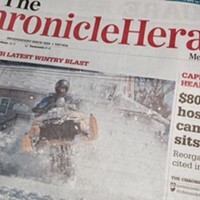 When a newspaper starts to crumble—as seen recently with the Chronicle Herald—the burden falls squarely on the journalists on staff, who face apparently endless cuts and ever-increasing workloads. But the unravelling of traditional media has also affected those who aren’t even employees: that is, freelance journalists. 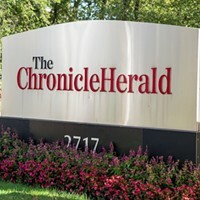 According to an email obtained by the CBC, Chronicle Herald management has reached out to freelance journalists—including journalism students—to act as replacement workers during the upcoming lockout. Management has offered the option to work from home, and to opt out of identifying bylines. Dina Lobo is a fourth-year journalism student at the University of King’s College. Lobo would like to find a job, but accepts that working freelance is inevitable for a time, at least until she finds something permanent. Although she says she hasn’t been approached by the Herald, Lobo says the financial pressures she’s under—namely, student loans that will soon be coming due, not to mention the dearth of opportunities for early-career journalists—would make such an offer hard to turn down. 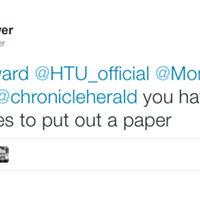 But despite the Herald’s assurances, there’s little to suggest that this arrangement would form an easy step to something better. First, unions have warned freelancers that taking replacement work could have a damaging effect on their careers. 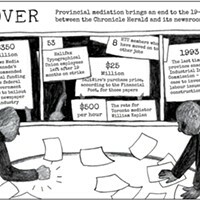 But even more fundamentally, the fact that journalists are in the position of having to consider the Herald’s offer speaks to how challenging the field has become for the reserve army of precarious workers on which the media is increasingly based. On some level, it seems like a fair trade; in exchange for unsteady paycheques, freelancers get to be independence incarnate: no set work hours, no boss giving orders, no office wardrobe other than their PJs. But this independence means freelancers are on their own in more ways than one. 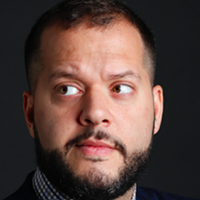 Unlike staff writers, freelance journalists often bear sole legal responsibility for their work—not exactly liberating when that responsibility might involve a lawsuit running into the tens of thousands of dollars. Many freelance contracts contain indemnity clauses, which protect the outlet while making the freelancer liable for any legal claims arising out of their work. But even as freelance journalists are apparently easier to hold accountable—so long as “accountable” means they can be sued into silence—those they’re trying to report on are becoming less so. In an industry in which reputation is paramount, journalists can suffer from not being able to attach their name to that of a credible media organization, particularly when trying to secure interviews with political figures or other elites. 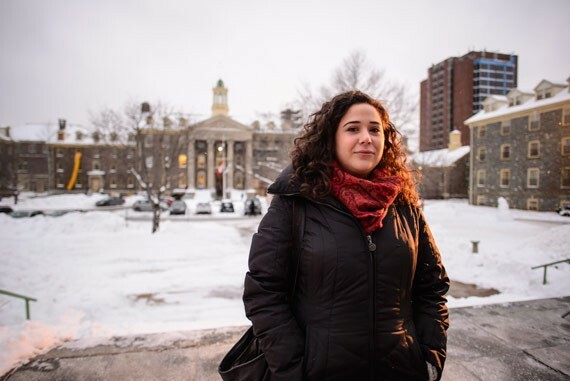 Rebecca Hussman says she saw the contrast when she struck out on her own after finishing an internship at the CBC that comprised part of her undergraduate degree. Full disclosure: Hussman has written for The Coast in the past. Underlying all these issues is the fact that the pay for freelance work is nothing short of abysmal. According to 2006 data by the Professional Writers’ Association of Canada, annual income for freelance writers has more or less stagnated at around $24,000—slightly less than freelance writers reported making in 1979. Just to match inflation, a freelancer’s annual income would now have to double that. Freelance is alluring when you think of it as an option for a handful of people who can tolerate instability as compensation for being able work at what they love. It’s somewhat less appealing when you look at it as a precarious employment situation into which workers are forced. Looked at this way, freelance isn’t really freedom at all—it’s just another job that you might not have tomorrow.